Transport is necessary to move people and goods around the planet, so long as it is carbon neutral. We have the technology today for such infrastructure and vehicles. What is missing is the political and industrial incentives to change. The most pressing issue is the lack of an energy storage and transfer system to be able to replace IC cars and trucks. The present system of funding should be overhauled to allow those who are keen to develop new technology to do so before they lose interest in the subject and are no longer champions. Civil servants appear not to appreciate that in order the get cutting edge technology developed, monies should not be aimed at the establishment where there is a potential conflict of interest, but at those who are challenging the status quo and looking for radical changes, where civil servants and politicians do not like radical solutions. They like a nice gentle ride to be able to profit from the existing gas guzzlers. In 1995 the UK Department of Trade and Industry (SMART Awards) refused to seed fund an energy storage system based on cartridges, saying that there was no future for batteries in electric vehicles. 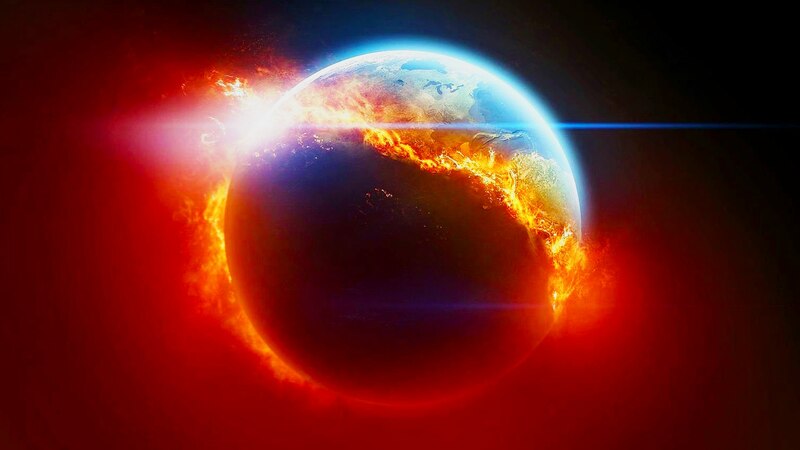 Is it no wonder that we are now heading from the Holocene Age into the Anthropocene Age - full speed ahead. LACKLUSTER PERFORMANCES - All very honourable, but very little action. Sad to say we've had a bevy of well intentioned Secretaries of State, but nothing to show for it in terms of planning for change. 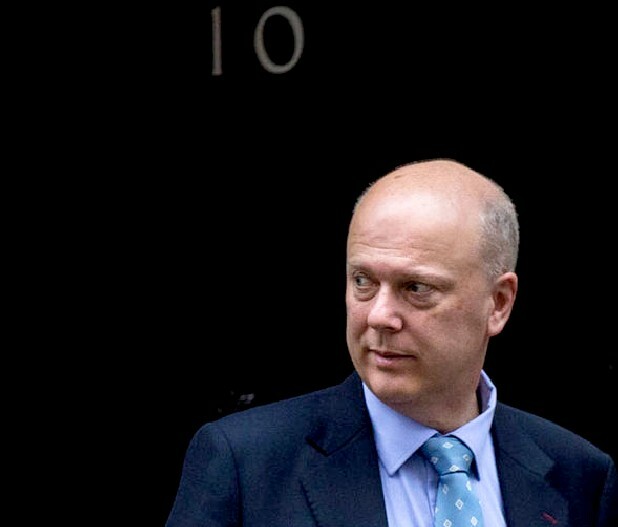 The present SOS is the Rt Hon Chris Grayling MP. Previous holders of the post include: The Rt Hon Sir Patrick McLoughlin MP - 2012 to 2016, The Rt Hon Justine Greening MP - 2011 to 2012 and The Rt Hon Philip Hammond MP - 2010 to 2011. The point here is that none of the above have been able to stem the tide of potholes in our roads. How then might we expect them to conquer technological change, if they can't arrange for tarmac to be tipped into holes and rolled smooth. There have been chimpanzees with the intelligence required to fill a hole in a road, but only humans have the ability to solve complex conceptual problems. If the average driver in the UK travels 10,000 miles per year and let us suppose (for example) that this person operated a BMW i3, they will need to charge up 125 times in a year x 20kW = 2,500 kW (2.5Mw). Multiply this by 10 million vehicles (under half the 25 million licensed vehicles) and we are going to need a whole lot of load leveling, or sharing, or something in between. Where 10 million x 2.5Mw = 25 million Mw (25 Terawatts). 25TWh is not a lot compared to the overall UK energy use in 2014. We use 2014 as a bench mark where 2017 information is not sufficiently freely available at time of writing (January 2019). EcoKar design studies: Four seat family rickshaw above - two seat sport model below. Both vehicles are solar powered and based on the same cycle suspension and mechanicals - and Agni (Lynch) motor. Note sizeable roof for solar panels = 2 sq meters easily. that anyone would be proud to use every day - with a speed range of 40-60 mph - from 2m2 of panels or more with side screens. This is a sportier version of the above. Lowering the roofline reduces wind resistance. There is scope to increase the 2 square meters of PV panels to 3 meters or more. The calculation for energy collected in the UK is 3 x 20w x 10 = 600 watt/hours a day - or .8 of a horsepower for one hour - or 48 minutes at one horsepower = 48 miles of travel free; enough to do your shopping run, or a trip to the office and back. Please note: this estimate is for sunny, summer days. Now imagine that we add a fully charged battery from off-peak home charging, and we are looking at a 100 mile range easily. 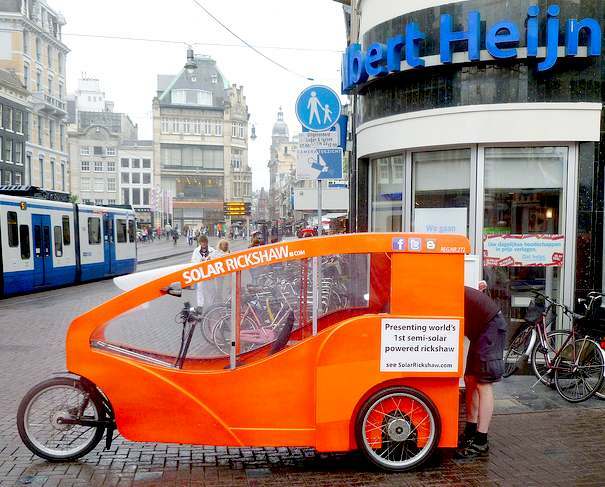 Add charging from solar rickshaw parks - and the range increase more. Finally, we have battery exchange in the form of detachable cartridges. The energy collected figures rise considerably for India and Africa, where 220 minutes average insolation increases to 340 minutes. Hence the 600 w/hrs increases to 920 w/hrs - for 74 miles of free travel per day. These are the countries that have most to gain by developing a Circular Economy based on sustainable energy harvested from nature. 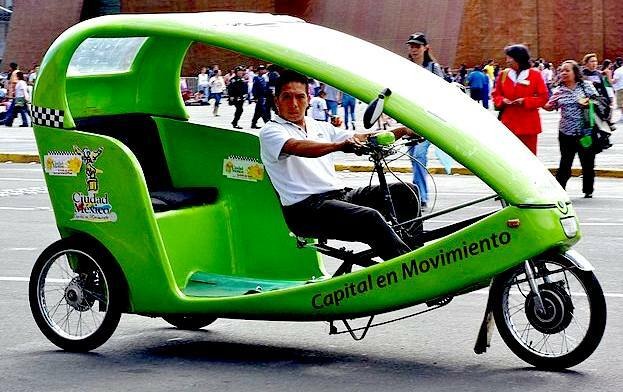 Australia and most of Latin America has the insolation to clean up polluted cities with solar assisted rickshaws. The three design examples above are just examples. 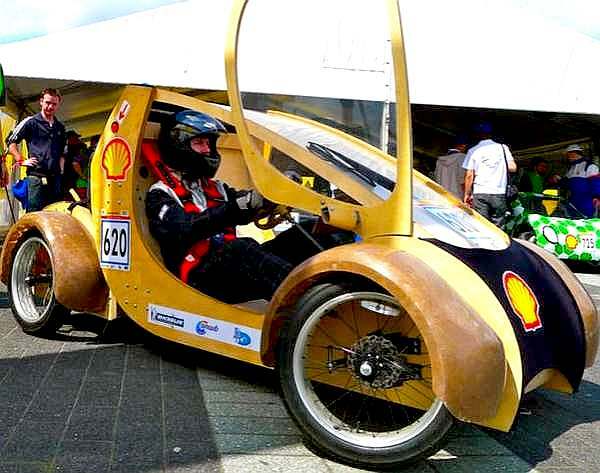 There is scope to save weight, improve aerodynamics - and increase solar panel area. Then there is the drive train to optimize, maybe even with wheel-motors. In major cities of India there are petrol and diesel powered three-wheelers called auto-rickshaws. They are some of the most polluting vehicles on Indian roads. They usually run on 2 stroke engines which are inherently more polluting than the regular 4 stroke engine. Data collected reveals that in traffic conditions prevalent in most inner city areas, these auto-rickshaws run only at 15-20 km/hr speed thereby producing even more pollution since they are designed to run efficiently at 40-45 km/hr. The pollution is further compounded by the fact that they continuously have to run in stop/start mode. On an average auto-rickshaws travel about 50-60 km during a day. Based upon this data it was felt that an electric rickshaw designed to run 60-80 km per charge at speeds of between 25-40 km/hr would be an excellent substitute for these IC powered auto-rickshaws. 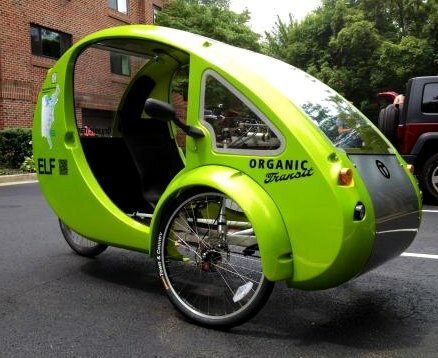 In a fair weather country like India, a silent and non polluting electric rickshaw with the above attributes could be a boon. China is also a booming transport region that could stem the imports of petroleum by adopting light-weight electric sports vehicles that are at least solar assisted. DNV-GL 2015 - The Green Shipping program aimed to revolutionize the way coastal shipping operates, converting fleets to run partly or entirely on batteries, liquefied natural gas (LNG) or other green fuels. The concept above is battery operated. Despite the fact that ships are an efficient means of transport, compared to other modes of transportation, the merchant fleet still has yearly carbon dioxide emissions equal to that of 130 million to 195 million cars. On the flip side they carry more cargo than trucks and vans but there is room for significant improvements in emission reduction. The reality of the situation is that the shipping industry has a massive pollution problem. To power their back-and-forth trips across the seas, cargo vessels burn huge amounts of fossil fuels, so release vast volumes of greenhouse gases. Just one Capesize bulk carrier may use 10,400 tons of bunker fuel per year. Multiply that by the 90,000 cargo vessels currently traversing the oceans and the figure hits around 250 million tons of fuel burned annually. This accounts for about 4 percent of anthropogenic carbon dioxide emissions. 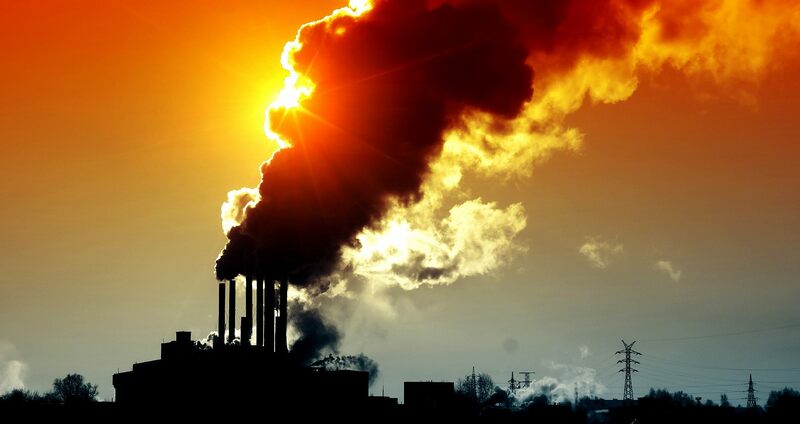 Researchers have also linked this pollution to around $330 billion in heath costs in heart and lung disease annually. Marine transport is increasing as the global economy looks to cheaper ways to move goods. Inevitably this has and will lead to more pollution from dirty marine diesel engines. 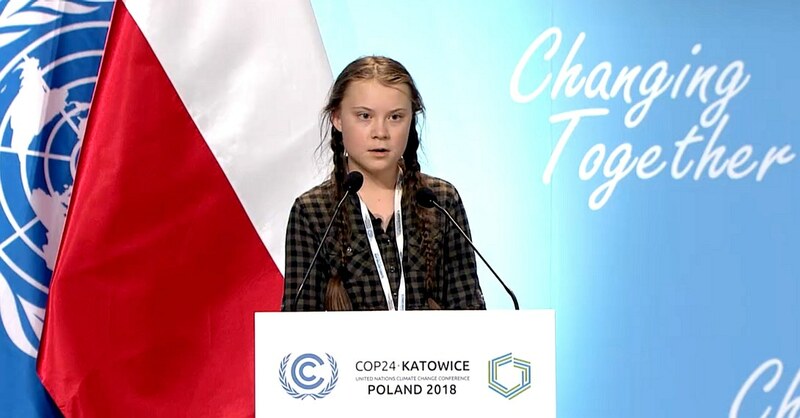 With the need to clean up their act, shipbuilders all over the world are looking at ways of cutting sulphurous exhaust emissions (leading to acid rain), or otherwise reducing their energy bills. 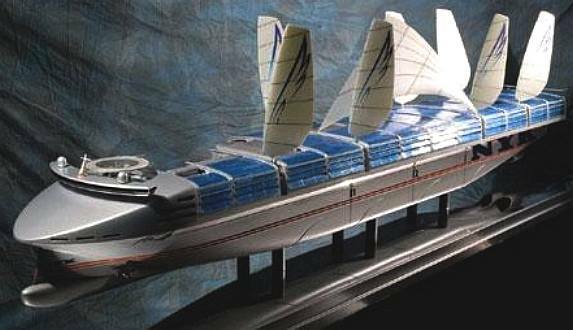 The quest for efficient shipping is taking many forms, some of which are rejected at the moment because of the potential to disrupt cozy shipping methods. Unfortunately, the only way to really clean up the oceans is to be radical and radical = disruptive, which no industry takes kindly to. The digital camera was disruptive to companies making film for cameras; inevitable, but disruptive. Those firms that just carried on making film went out of business. 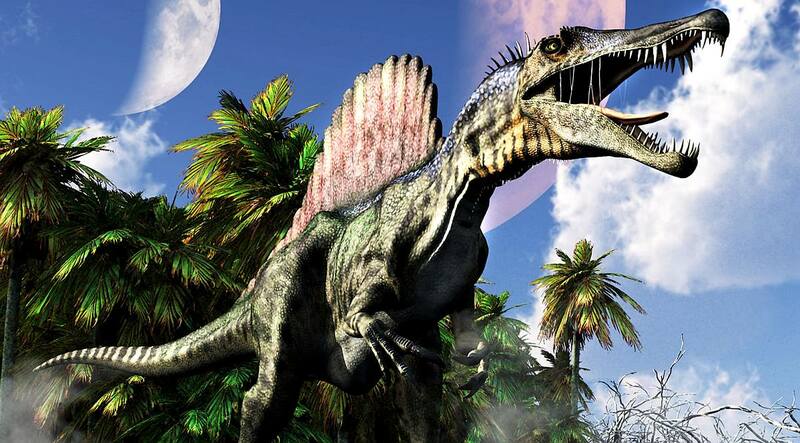 They became extinct, which could happen to the human race if we don't adapt. Those that adapted quickly, took new market leaderships. The same thing is about to happen to shipbuilding all over the world. 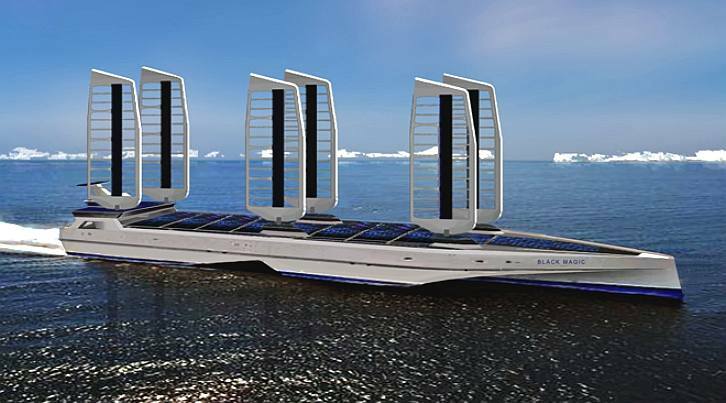 It is ironic that the first vessel thought to be suitable for solar power is an oil tanker. An engineer working for Bluebird Marine Systems has carried out a provisional study and calculated that diesel engines are not needed to propel a medium size tanker, provided that the correct mix of energy capture devices are combined with a hybrid hull design. Let us take as an example of a small oil tanker of 12,000 gross tons [8200 long tons cargo], 585ft (178m) with a 74ft (22m) beam and a maximum speed of 11 kts. The estimated fuel consumption is 350 gallons per hour of red diesel consumed at 11 kts. The diesel engines for this example are 2 x 4600 horsepower (9200hp = 6860kw). 350 x 24 = 8,400 gallons of fuel a day x $1.714 per gallon ($72 per barrel =42 gallons) equals $14,396 a day. That's a lot of money and a lot of air pollution from a relatively small tanker. 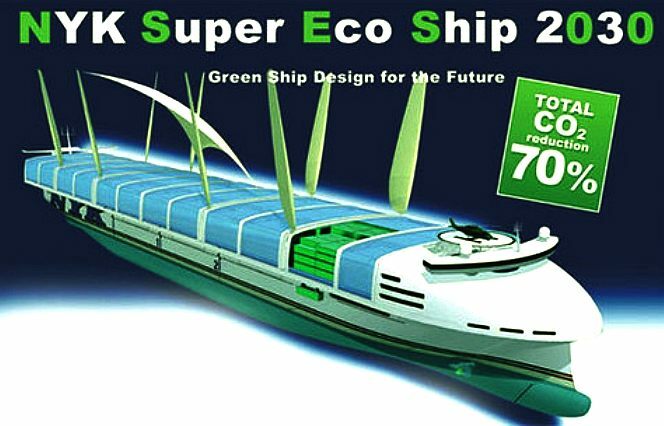 This ship with its present hull design is not suitable for conversion to solar power. The hull is not efficient enough, but we can at least see the scale of the problem. The size of a vessel and the speed it runs at determines the amount of fuel that is used in making a voyage. These are significant factors in deciding how fast the ship should steam. Though that, in turn, is controlled by how urgent the cargo is needed at the time. For example in 2007 spot rates for tanker hire per day went from $30,000 a day to $300,000, but more recently have fallen steadily. According to Devanney VLCC, tankers move at between 12.5 knots (50% power) and 18 knots, at the higher speed increasing fuel demand may reach up to 800 barrels of fuel oil a day. Once we get to 12.5/14 knots, we note that by speeding up another half knot, we can save 1.53 days at a cost of $63,000. This is a good idea if and only if we can earn $44,000 per day or better with the days saved. The 12.5/14 knot selection refers to the difference in speeds between running loaded and when in ballast (i.e. empty). Now imagine that you can save the $63,000 dollars a day, but not having any fuel bill? An empty supertanker burns about 90 metric tons of fuel, known as bunkers, a day when traveling at 14 knots, according to Riverlake Shipping SA, a broker in Geneva. Hamilton, Bermuda- based Frontline, the world’s second biggest supertanker operator, can cut that to about 25 tons when sailing at 10 knots on the empty leg of a journey, said Jens Martin Jensen, chief executive of the company’s management unit in Singapore. That means saving about $42,000 a day at the global average price. As we say, imagine not having that fuel bill. Let us take $45,000 dollars as the average fuel/day cost. That is $16.2 million a year. Multiply that by the average 10 year lifespan of a tanker, and that is more than the cost of the tanker: $160 million dollars. This is surely a solid case for oil tankers powered by nature - while we are waiting for electric cars and houses that are virtually energy self-sufficient. Don't be a dinosaur. 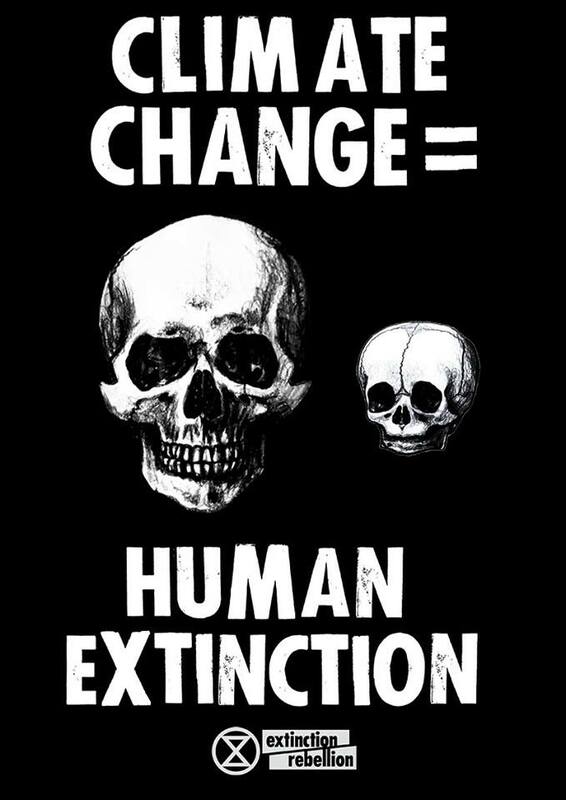 Embrace change to keep our planet cool and clean.